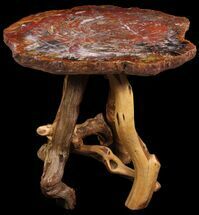 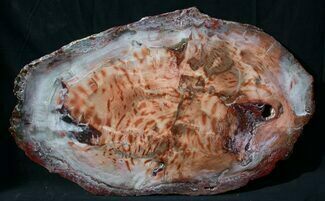 We can supply large slabs of petrified wood suited for tabletops, easel or wall mounted display. 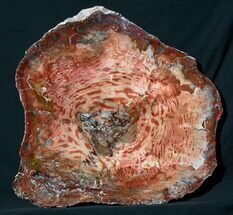 Only the highest quality petrified wood is use, cut from perfect logs and polished with the highest degree of craftsmanship. 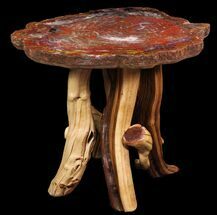 Please inquire about custom dimensions and orders.